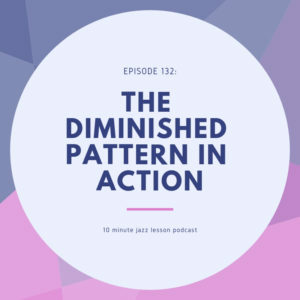 This week we continue talking about the diminished pattern from last week’s episode. I’m making a concentrated effort to do more about putting these concepts into action for you. You guessed it, another etude! 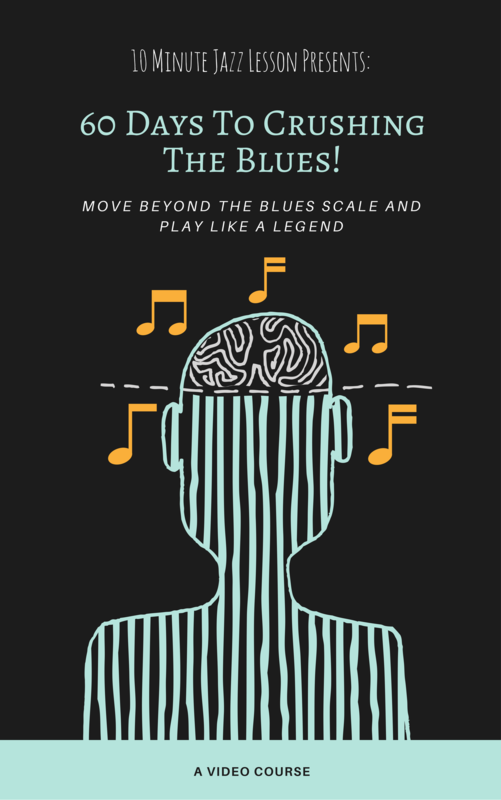 This one features the pattern we talked about over a blues. This will help you to put this into your own solos and point out exactly where and when to use this device. Of course, the knowledge from this etude can be applied to any tune and that’s the beauty of it! 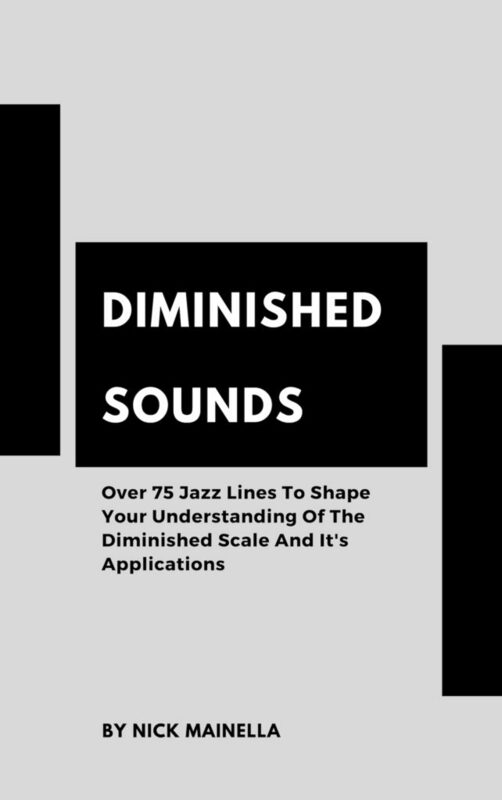 We hope you enjoy our second episode in our series on this famous and amazing diminished pattern.